Heya everyone. So I decided to try a meme for Wednesday's. I saw this one and thought it looked pretty neat. 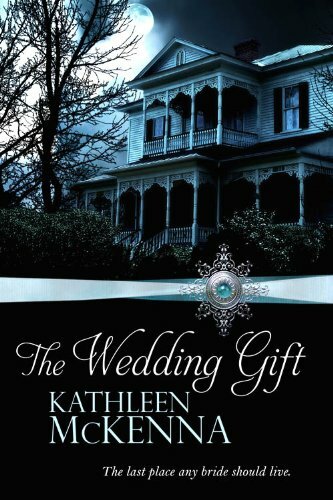 Plus this will give my readers a chance to see what I am reading and give everyone some book idea's if you have never read one of these books I post. What did you recently finish reading? 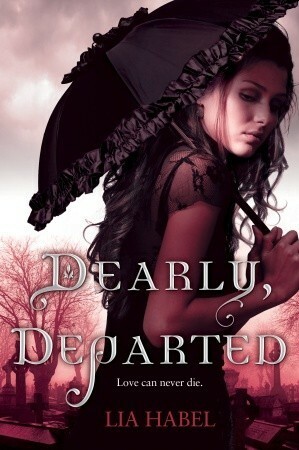 I finished reading Dearly, Departed a couple day ago and I hope to do a review for the book soon. I did not like it as much as I thought I would but it was very interesting. What do you think you’ll read next? I just got Forgive My Fins from the library and I heard great things about the book so I am looking forward to reading it very soon. Welcome aboard. Excellent picks. I've been wanting to read Dearly, Dpearted. I'm sorry it wasn't as good as you thought it would be. 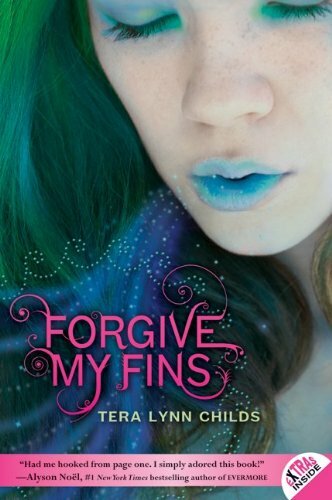 Forgive my Fins also sounds interesting. Dearly, Departed sounds so good! I love the cover a lot! I've heard good things about this book. Great list! Thank you for sharing!